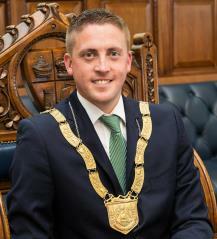 Cormac was elected as Cathaoirleach of Dún Laoghaire Rathdown County Council at an Annual General Meeting of the Council on Monday 13th June 2016. This made him the first Fianna Fáil Cathaoirleach of the Council in 13 years and the youngest Cathaoirleach to servce in that office. Re-elected for a third term in May 2014 taking the 2nd seat out of 21 candidates. Cormac lives with his wife Jennifer and their three young children in Dún Laoghaire. Cormac is a full time public representative for the area. Cormac was first elected to Dún Laoghaire Rathdown County Council in 2004 and was subsequently re-elected in both the 2009 & 2014 local elections. In the General Election of February 2016, Cormac secured over 4600 first preference votes. Despite not being elected, he finished with an impressive 5564 votes as a first time candidate. 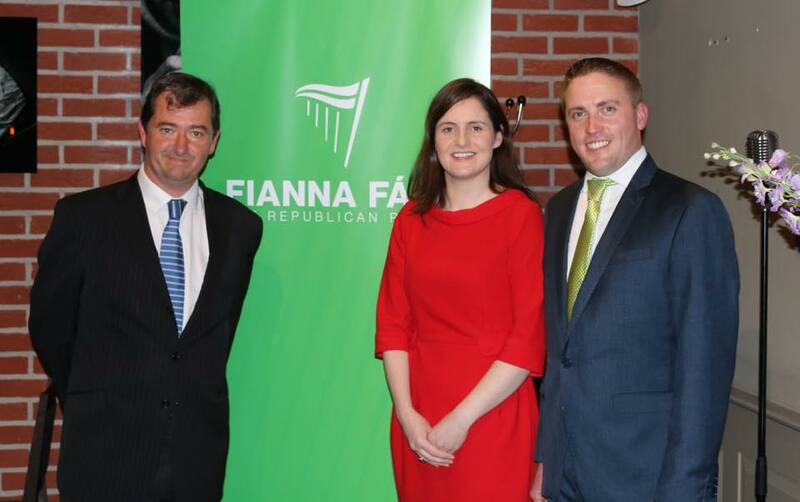 In November 2017, Cormac was, once again, selected by the members of Fianna Fáil as a candidate in the next General Election. In late December 2017, Mary Hanafin was added to the ticket. 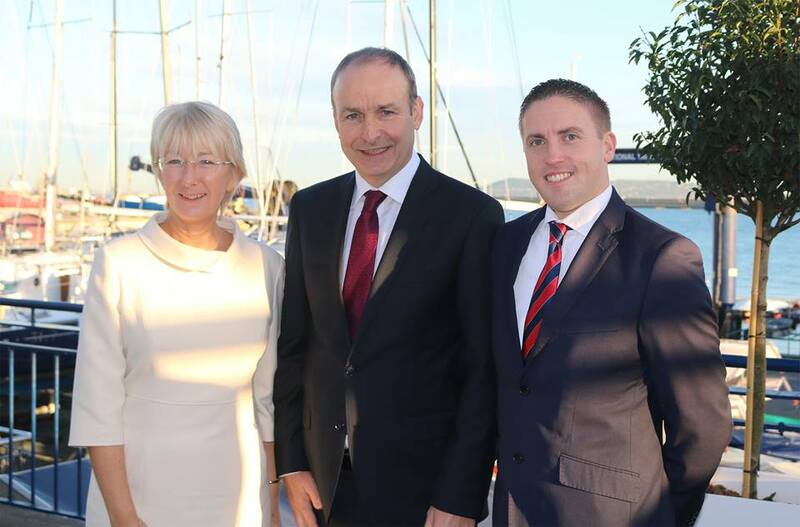 In November 2018, Cormac and Justin Moylan (from Dalkey) were selected as the local team to contest the local elections in the Dún Laoghaire area in May 2019. The Party are targeting two seats for Fianna Fáil in the area.